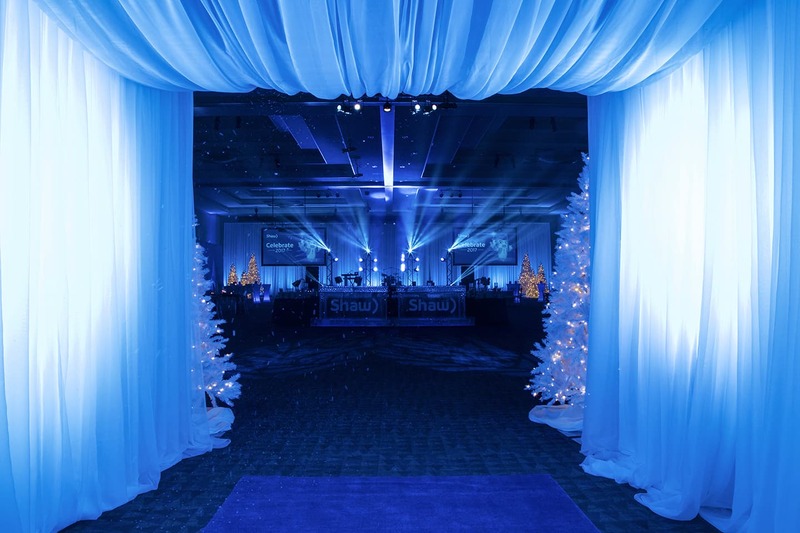 We create the ultimate guest experience through event design. At Brink Events, we carefully integrate all details into the vision. 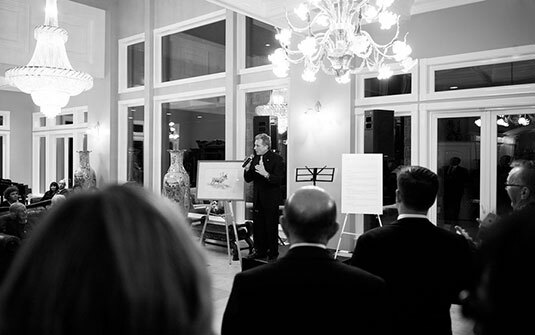 Our knowledge and expertise extend far beyond the basic elements of an event. Award-winning event design agency specializing in private parties, unique social events, and charity galas. "We only remember special moments in life and many of these come from events. Our job is to create those memories." Imaginative concepts and creative ideas that transform blank spaces into unique experiences. Redefining social experiences and creating remarkable events. Brink Events is committed to designing and hosting the highest quality social events. 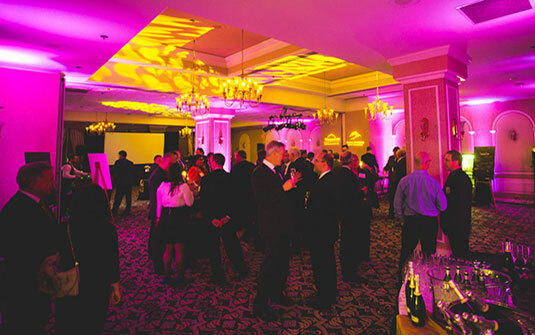 Brink Events is an award-winning event design agency specializing in galas, signature events, cocktail receptions, corporate launches, and private parties. Our full-service agency is capable of handling all facets of event planning and event management. 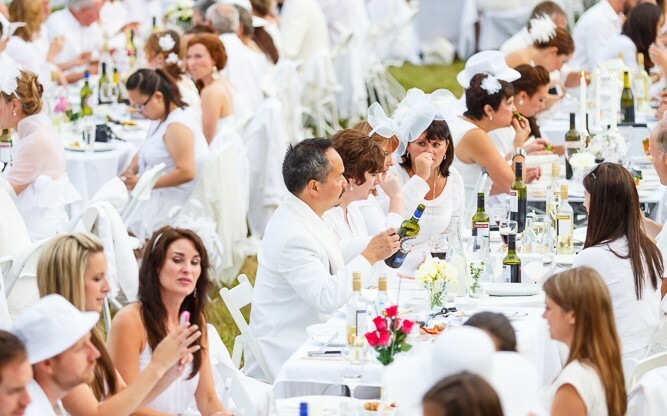 Having produced extraordinary experiences in Victoria, Vancouver, Los Angeles, and beyond, Brink Events is committed to designing and hosting the highest quality social events. 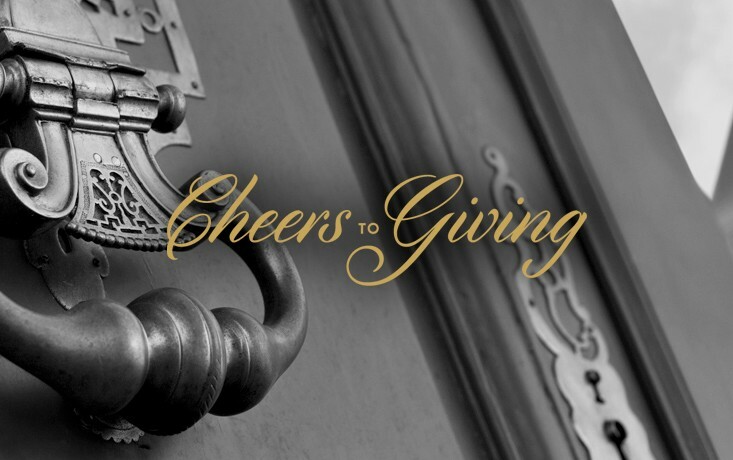 House of Distinction is an exclusive private supper club series where invited guests are able to support charity while enjoying the grandeur of stunning homes. It twists the traditional charity dinner into a unique and captivating evening full of lustre. The social series was created and is produced by Brink Events. Gold Medal Plates is the ultimate celebration of Canadian Olympic spirit. This signature fundraiser takes place in major cities across Canada and has helped raise over $9 million to date. Picture 10 top chefs, 20 Olympians, world-class musicians, and a VIP guest list all coming together for an unforgettable night. 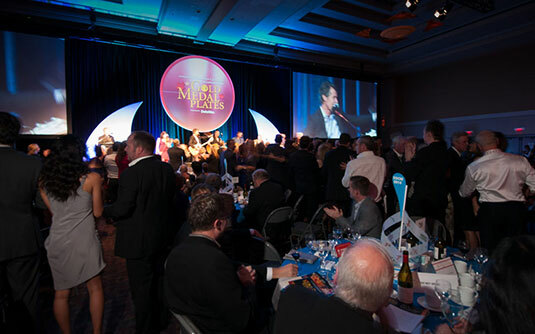 Brink Events produced the 2013 event in Victoria. 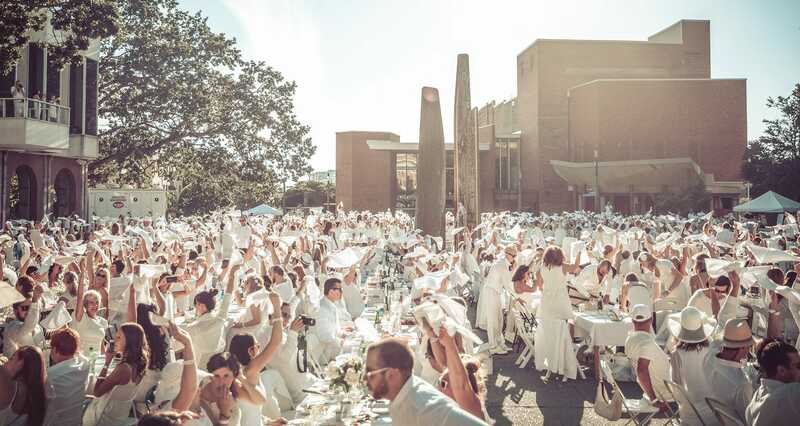 Diner En Blanc is a secret pop-up picnic and a worldwide phenomenon. 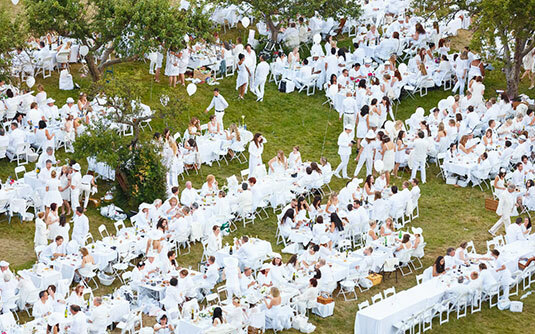 Invited guests dress in white and converge for an amazing evening of great food, wine, and music among friends and family. Brink Events produces the Victoria event. After the Mining Association of BC hosted “A Day at the Legislature”, they wanted to want to show their appreciation for the mining executives and politicians in attendance with the ultimate social reception. The end product was an upscale cocktail party including full decor, floral, event lighting, and a jazz trio. Turning an event vision into a reality requires careful attention to detail and a keen eye for design. The meticulous weaving of the story into the event elements is what sets Brink Events apart. Transitioning from the design to the planning stage is a delicate process that must take into account many factors including logistics, timing, and budget. 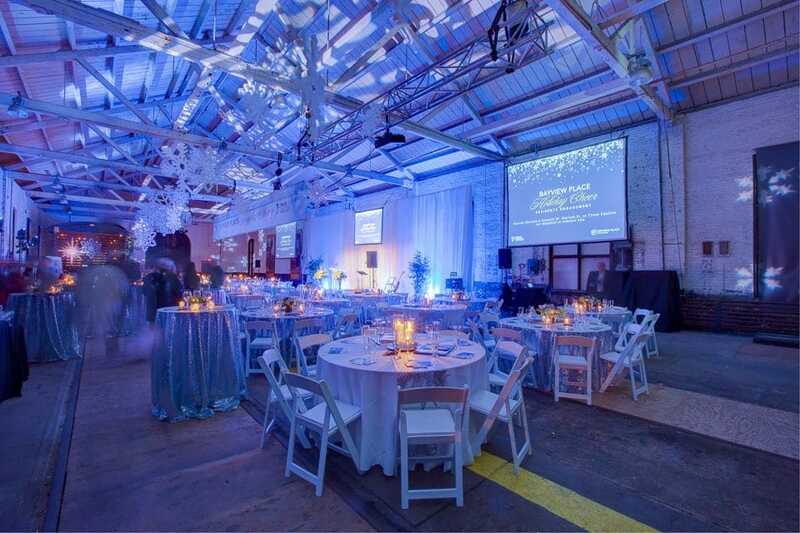 Brink Events can seamlessly integrate all aspects into a cohesive and comprehensive plan. A great event plan is important, but flawless production of the actual event is crucial. Months of planning come down to a few moments when event success and glory can be achieved with proper execution. 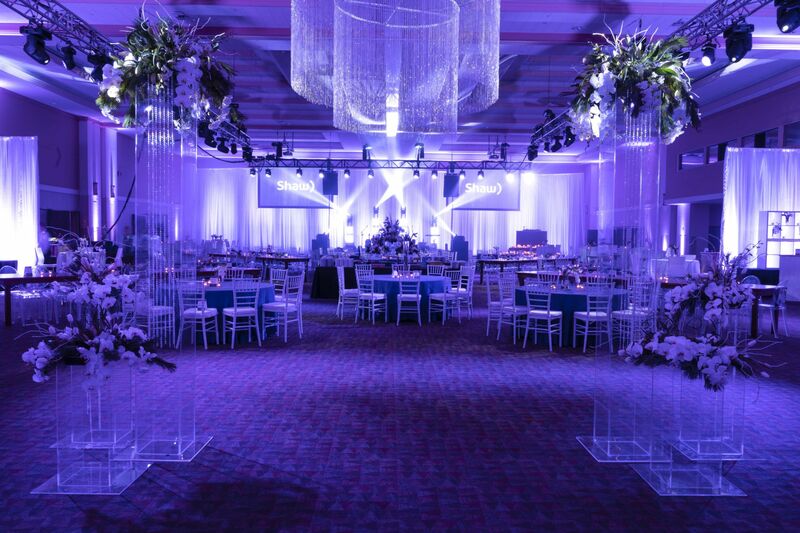 At Brink Events, we carefully integrate all details into the vision. Our knowledge and expertise extend far beyond the basic elements of an event. Through creativity and imagination, we’re able to add extra layers of depth to produce a truly unique and engaging experience. This is what we do best. 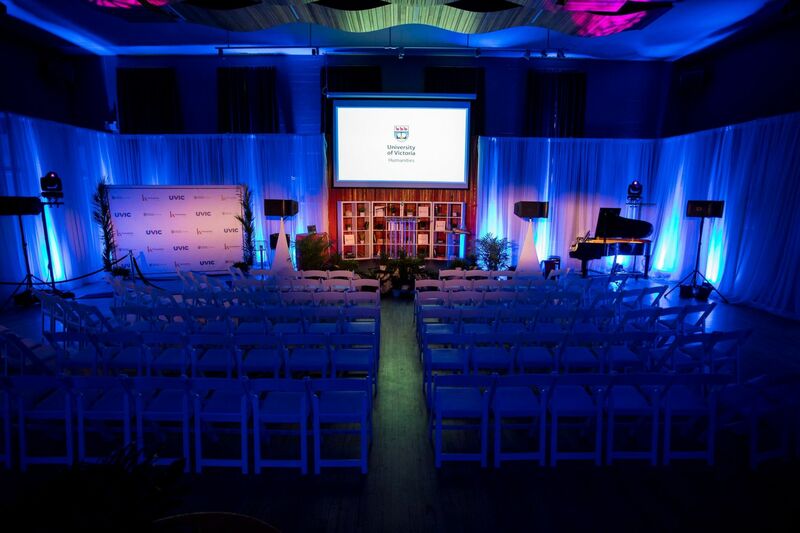 We create the ultimate guest experience through event design. Specializing in social events means that we’re fully capable of handling all facets of the event including food & beverage service, entertainment, sound & lighting, event decor, floral, photography, logistics, and more. "Aidan & Brink Events brought creative ideas to the table that incorporated our vision and the features that mattered to our team beautifully. He was available anytime I had questions or concerns, and his staff were professional and friendly." "Aidan and his team are seasoned professionals and proved to be experts in their field. 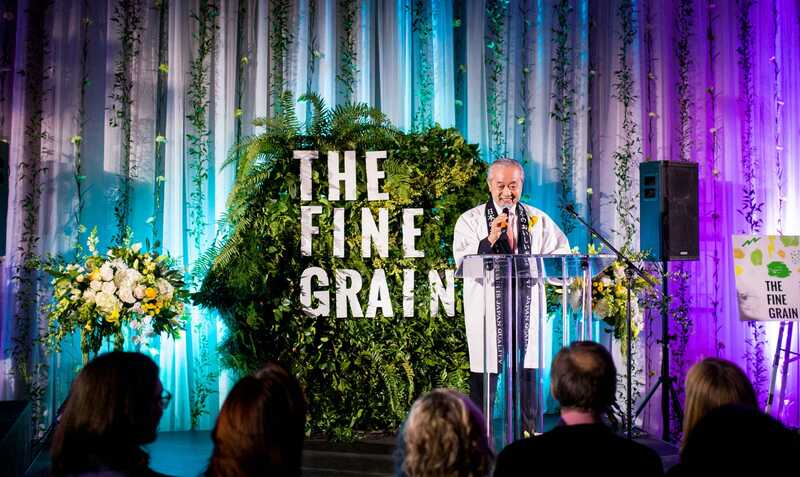 The execution of our daytime expo and transforming our space in a matter of hours to an elegant evening gala was seamless thanks to Brink Events." "You and your team helped turn our annual Father’s Day event into THE event to be at on Father’s Day. Our success was due to your creativity, hard work and your enthusiasm for perfection. For all of that, I send my thanks!" "You are so personable and your enthusiasm for what you do is so apparent! It was so great to work with you and I can't thank you enough for everything! Hopefully we will be in touch again some time in the near future for another event!"